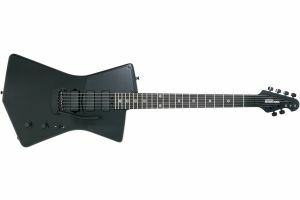 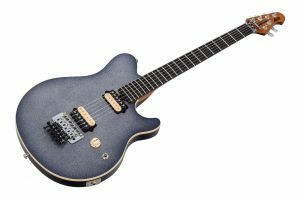 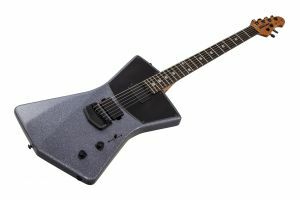 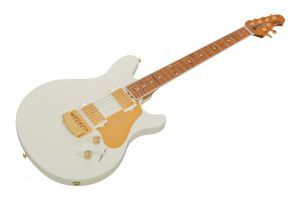 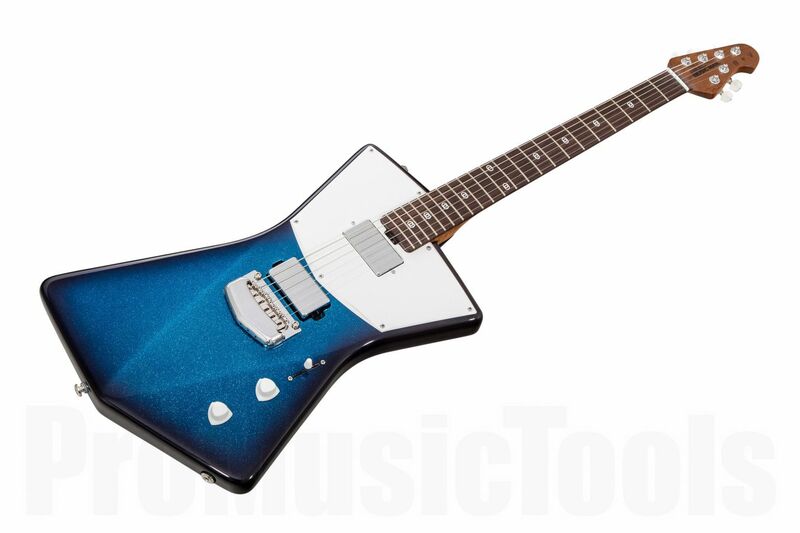 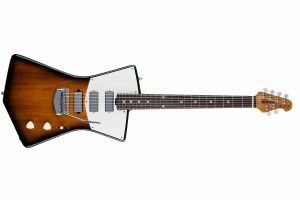 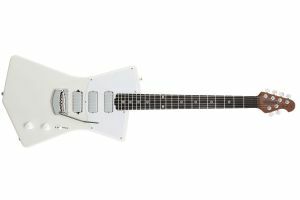 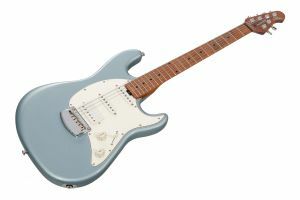 Envisioned and designed by St. Vincent with support from the award-winning engineering team at Ernie Ball Music Man USA, this unique electric guitar was crafted to perfectly suit her form, playing style and personal preferences. 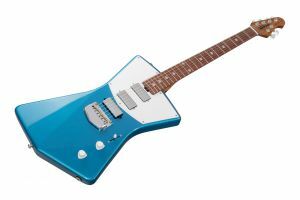 Crafted in Ernie Ball MusicMan's San Luis Obispo, California factory, the St. Vincent signature is available in numerous colors, some of them hand-mixed by Annie. 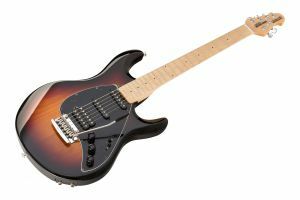 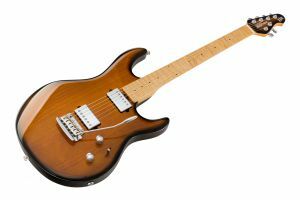 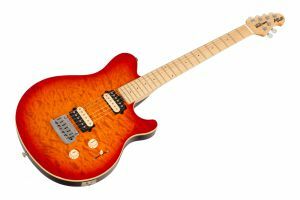 Featuring an African mahogany body, Ernie Ball Music Man tremolo, roasted figured maple neck, custom St. Vincent inlays, Schaller locking tuners, 5-way pick up selector with custom configuration and 2 humbuckers, the guitar comes with Ernie Ball Regular Slinky guitar strings.